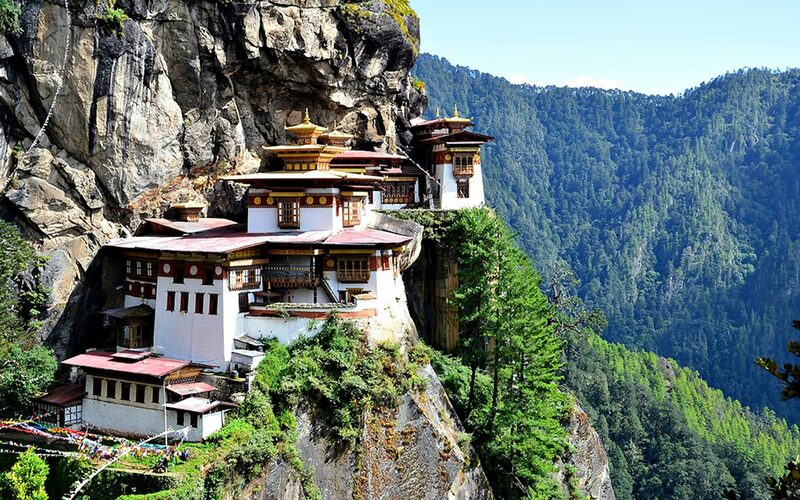 The country of Bhutan is a destination coveted by the most seasoned world travelers and Yeshey Tshogyal Tours and Travel has put years of experience into our tour plans- with you in mind! We opened our doors in 2008 to create trips for a few associates and friends. Those trips went so well and were so enjoyable, we have kept it going. We believe that our itineraries provide just the right balance of activity and quiet time, ensuring that you will acquire the most out of this rare travel experience, and not have a second of it pass you by! The owner and director of Yeshey Tshogyal Tours and Travel is Lama Pema Tenzin. 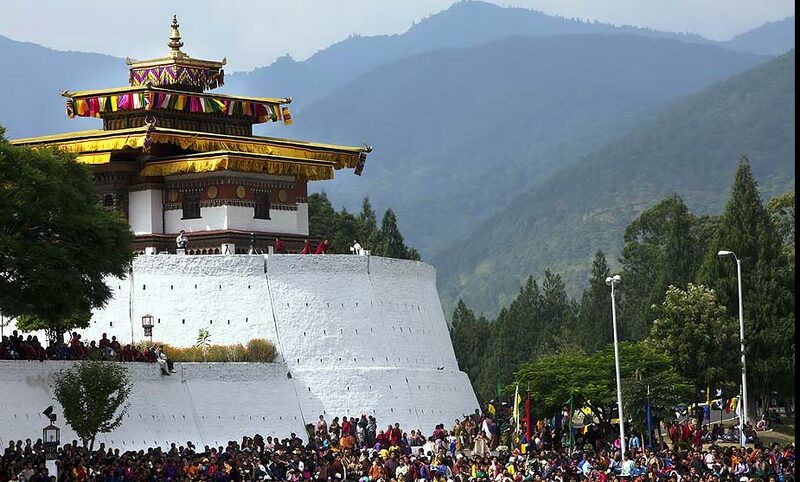 Like all Bhutanese people, Pema feels a love for his country and its heritage that runs very deep and making sure that your visit is full of moments and experiences that make you fall in love with Bhutan too, is what makes Pema and everybody involved with your tour, smile. A highly trained Vajrayana artist, Pema has spent several months of each year in the west since 1991, basing out of California. 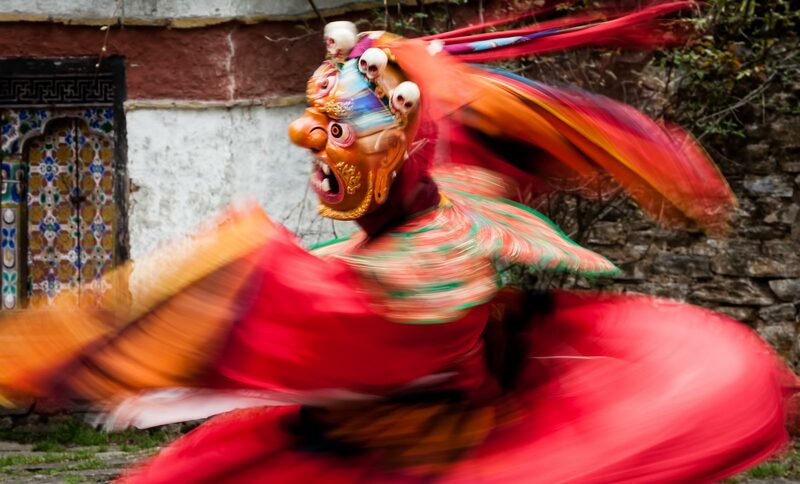 All this time spent getting to know our culture, has helped Pema to plan tours that will help you to enjoy and experience Bhutan’s culture.